Done! Your suitcase will be winging its way to your chosen country of delivery! 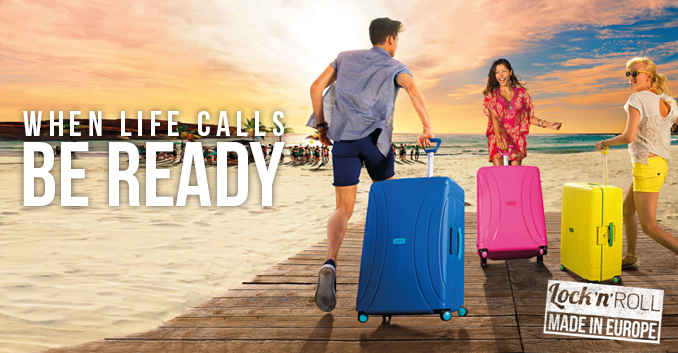 *American Tourister is available in 16 countries across Europe. Delivery is country specific, so you will be asked to select the destination country of where you would like your luggage to be sent. Offer is not combinable with other promotions and is valid until August 2016.Click here for full Terms and Conditions of the offer.